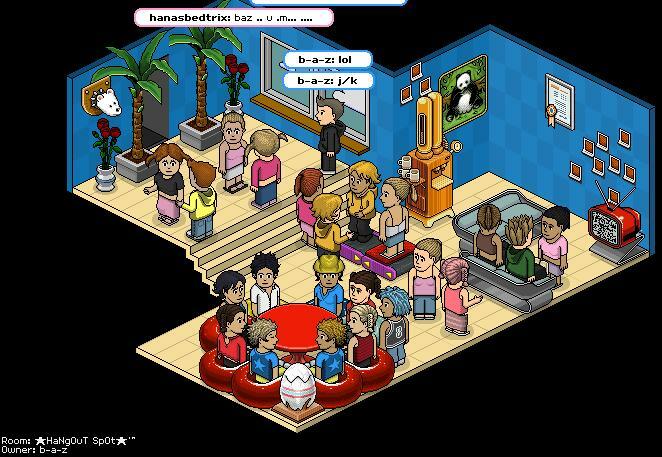 This page is for promoting rooms on Habbo Hotel that are owned by my habbo friends. Yes, this is the Habbo famous, Diamond Models, owned by Pink-Diamond. It is one of the most popular model agencies on HabboHotel.com. We have so many members, you wouldn't believe it. 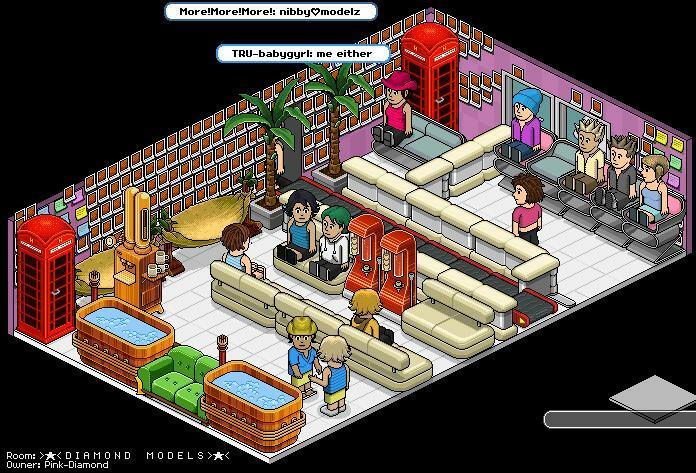 So when you're on, make sure to visit and become a member of one of the hottest model agencies in habbo. Come hang out with us in b-a-z's room. You never know what we'll be talking about, but you're guaranteed to get a good laugh. While you're around, come kick back and chill with us in hamdi14's room.